Alexandre Altmann studied at the School of Fine Arts in Odessa. 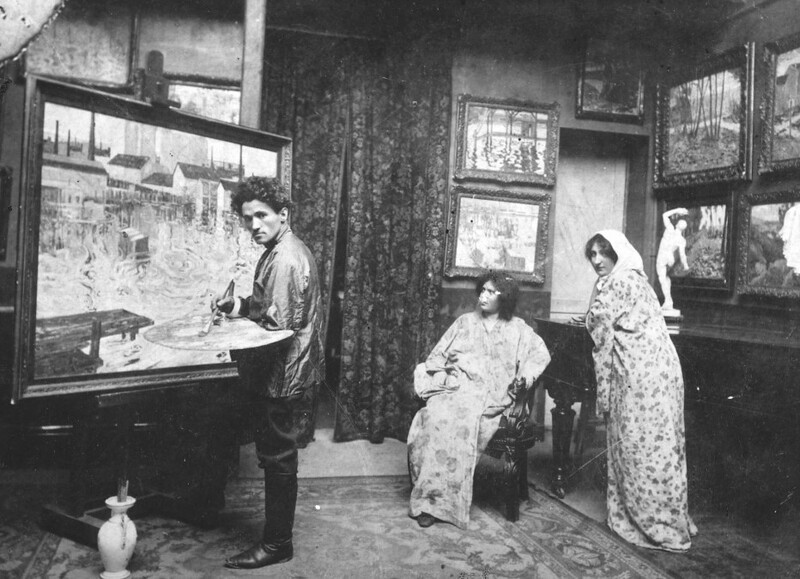 He left Odessa in 1905 and walked to Paris where he found a studio at La Ruche. There, he met Emile Schuffenecker. 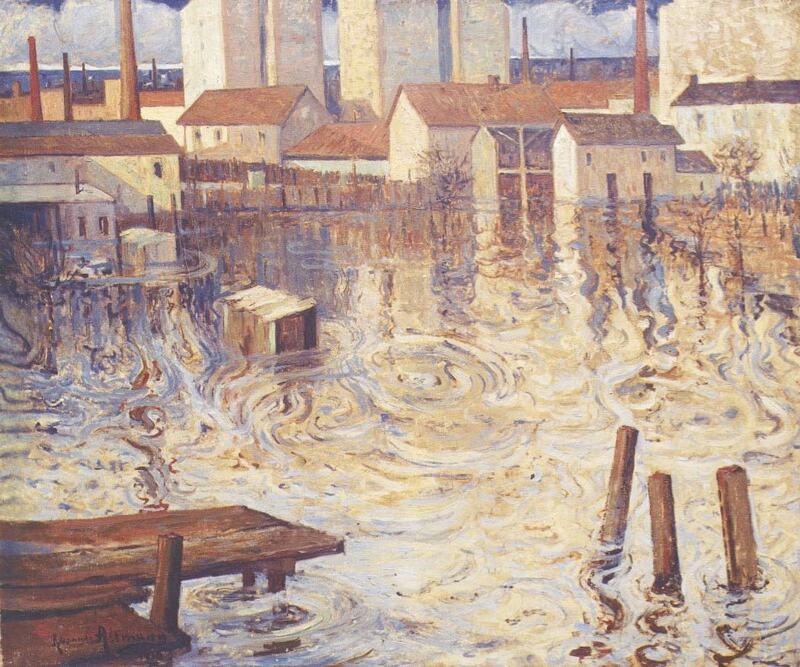 In 1910, Altman enjoyed a certain fame following the exhibition of his painting The Paris Flood. He then settled in rue des Perichaux, near La Ruche, and was officially commissioned to produce works for several public buildings (Ministry of Foreign Affairs, Luxembourg Palace…). In 1920, he settled in Nemours. At the end of his life, Altmann often stayed in Saint-Jean-de- Luz in the Basque Country and in Cannes on the French Riviera. A street in Crécy-la-Chapelle in the Ile de France was named after him and his grandson Gérard.